Small group sizes from 2-8 members. 30-60 minute personalized sessions. Download our PTX Seattle App and start booking sessions now! 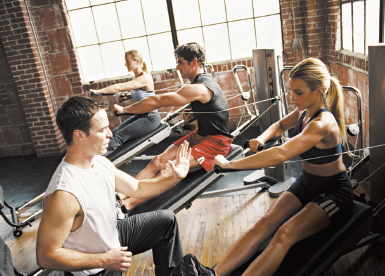 All new SeattleGYM members receive a complimentary PTX small group personal training session. Just download the PTX SeattleGYM app and get a free session. Or ask the front desk to set you up. about our sessions at PTX Personal Training. The SeattleGYM offers a wide variety of Personal One on One Training Services and Small Group Fitness Sessions at affordable rates with experienced and dedicated professional Trainers. PTX Trainers will help you develop a fitness and nutrition routine that is appropriate for your individual needs. Our certified personal trainers, diverse in background, are qualified and experienced to assist you in reaching your physical goals. Click on the links below for information and rates on these small group sessions.